1. Tenants are only allowed to use the courts after booking and payment. 2. All users are required to leave the ring after a session ends. 3. Users should be sure not to spill drinks on the court and all bottles should be disposed of in the bins provided. 4. 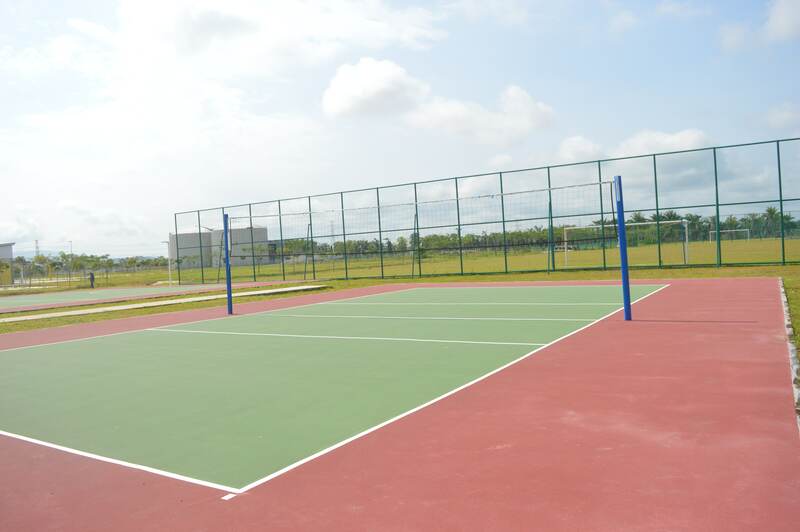 Should play at night, the lights will be opened by the courts of the HPTP Sports Centre staff  only. 5. Users are required to be responsible and take care of all their wealth HPTP Sports Centre from being destroyed and abused. 6. HPTP is not responsible for the safety of self, loss and damage to property while using the ring. 7. Users who violate this rule will be fined and will be prohibited from using the courts. 8. 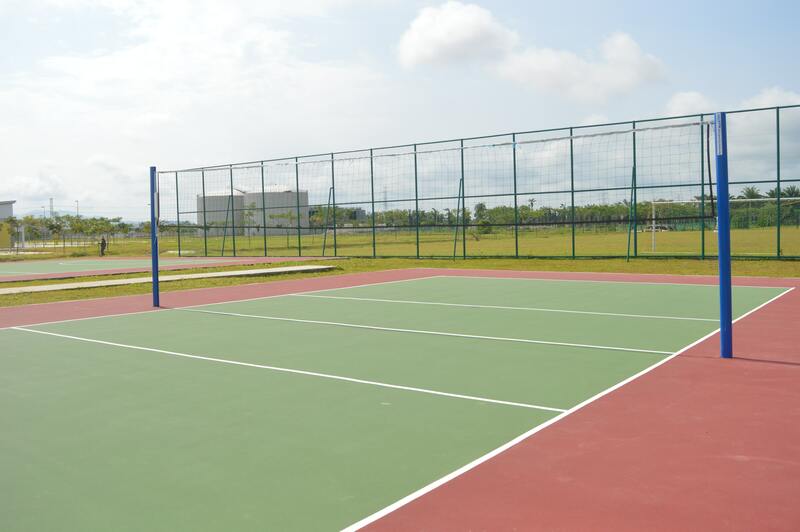 Cancellation court is under the operation of the Management HPTP Sports Centre. 9. Failure to users / tenants comply with all the conditions listed may result in canceled reservations without prior notice. Volleyball Court in rent to people who appreciate the sport and not for profit. Therefore, the Management reward players/fans who respect the law above.